Welcome to the midweek edition of the PCSO lotto draw! 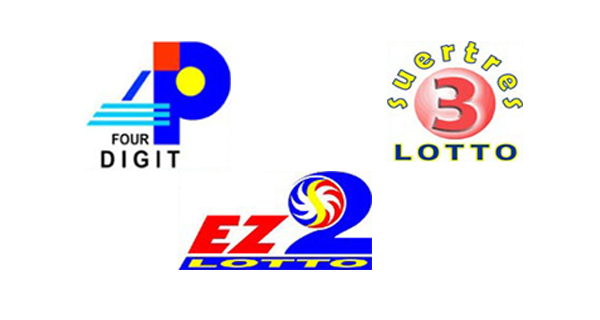 Here are the results of the 4Digit, EZ2 and SWERTRES games for Wednesday, June 3, 2015. Updates done at the stipulated times.